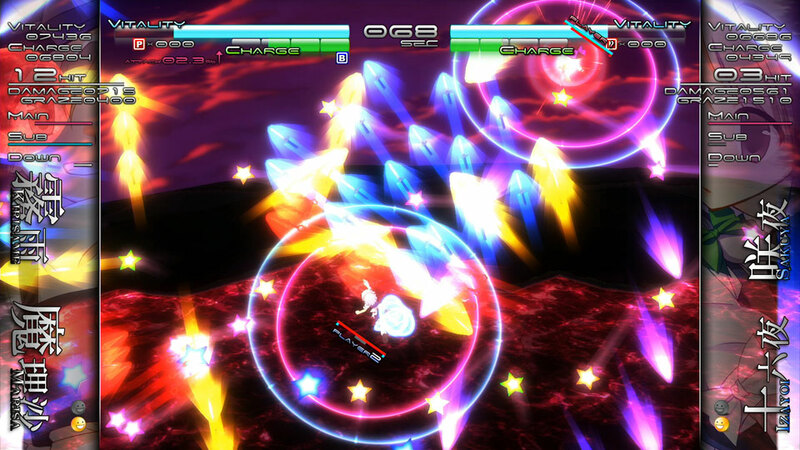 Developed by CUBETYPE, Touhou Genso Rondo: Bullet Ballet for the PlayStation®4 is a remastered shoot ‘em up that takes place in the Touhou universe. 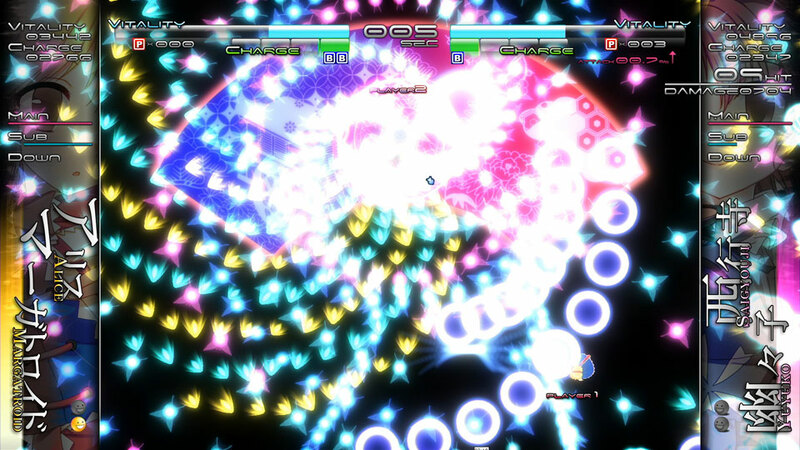 Select from 10 playable girls and dive straight into bullet-hell! 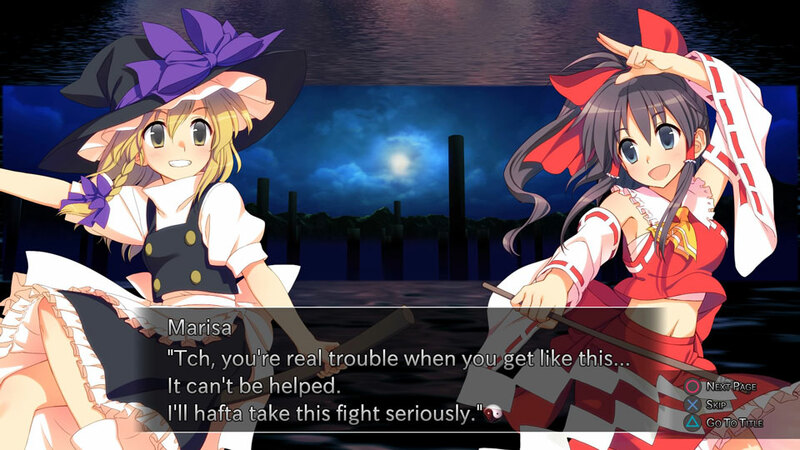 Reminiscent of a fighting game, Touhou Genso Rondo: Bullet Ballet takes the traditional shoot’em up genre and infuses it with a 1v1 battle scenario, allowing for a unique gameplay experience. 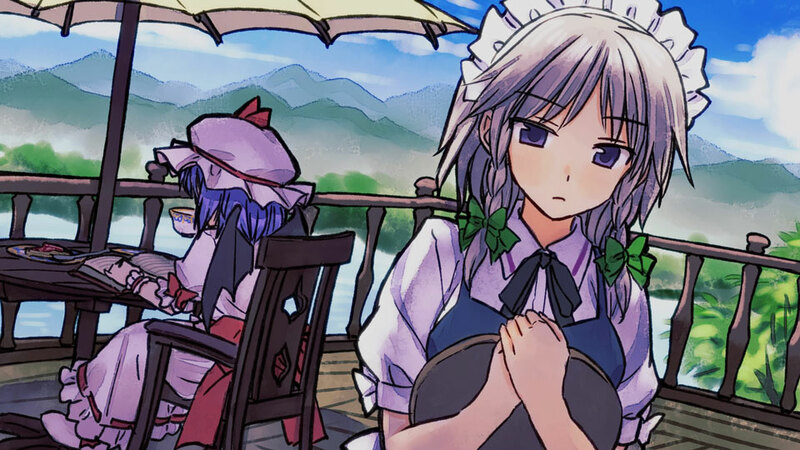 Learn more about the Touhou characters in Story Mode as you progress through the game, blasting your opponent with a barrage of beautiful bullets. Or if you are feeling confident, jump into online battle mode and showcase your skills to players on PlayStation™Network. Say goodbye to the days of feeling helpless in boss battles! 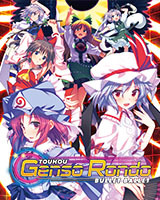 Touhou Genso Rondo: Bullet Ballet kindly equips the player with powerful attacks and the strength of a boss! Originally released in Japan for the PC, the updated PlayStation®4 version of the game includes HD graphics, a complete UI overhaul, an upgraded single player mode, system rebalances, more scenarios, new characters, online play, score ranking, trophy support, and of course – Boss Rush Mode! Pick From 10 Different Touhou Characters! Choose from 10 playable characters, featuring some of your favorites in the Touhou Universe, Reimu Hakurei & Remilia Scarlet!